It is a requirement of your Agreement, that the goods are protected against Theft and Accidental Damage. We can arrange Theft & Accidental Damage Cover for £0.66 per week. It is a requirement that products purchased on a credit agreement are insured. We can offer Theft and Accidental Damage Cover for £0.66 per week. Enjoy this beautiful and elegant dark tone extension table. The 4 seated table expands out to be a 6-seater table meaning that you can host that dinner party without having to worry about table space. 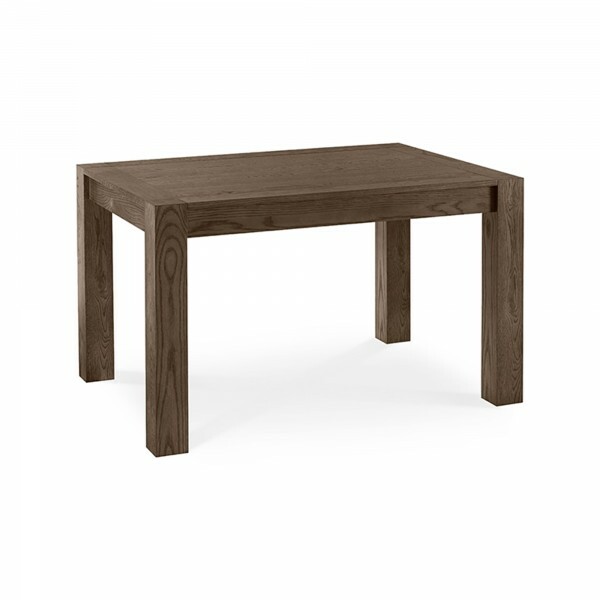 This expanding table would sit elegantly in any dining space with its dark oak wooden finish.